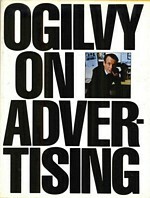 I’ve been reading Ogilvy on Advertising, written by David Ogilvy (1911–1999,) the founder of Ogilvy & Mather. Ogilvy on Advertising provides excellent sage advice into the art of selling smart. 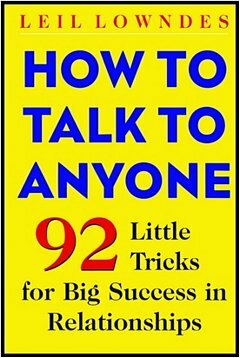 Many of the principles in this book are dated, but the ideology and creative thought processes discussed are timeless. Ogilvy cites this anonymous poem on why it pays to advertise. The homely hen lays one. While the humble hen we prize. That it pays to advertise!